News Just 9 Weeks Left Until 2017 IRTA Convention — Register Now! 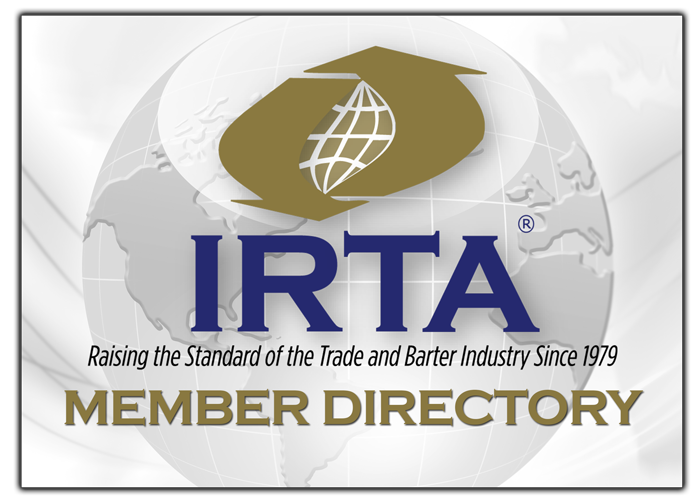 We are only 9 weeks away from the IRTA convention – now is the time to register to make sure you don’t miss the most important industry event of the year! Come learn from the best in the industry – you’ll elevate your professional network to levels you never dreamed of!! Register now by clicking HERE.